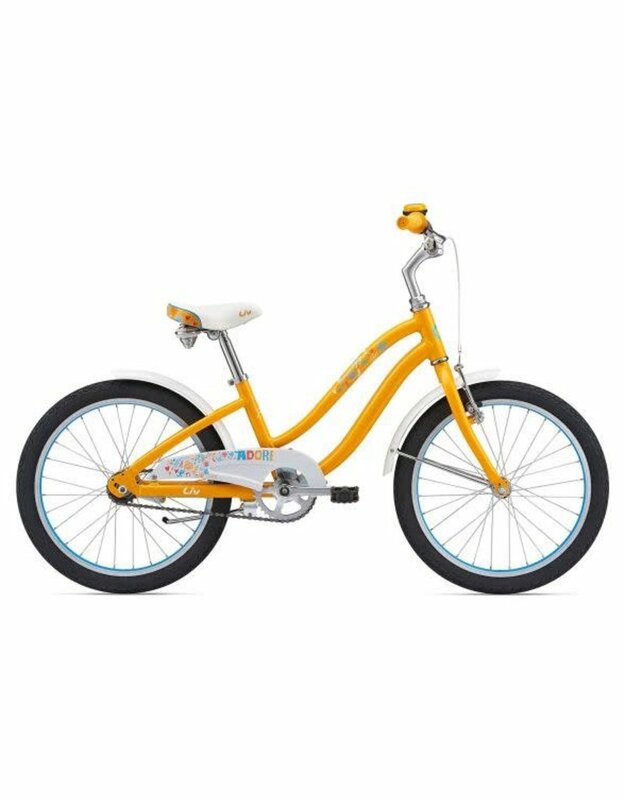 A lightweight aluminum frame with a low stand-over height, 20-inch wheels, coaster brakes and fun colors make Adore the perfect riding companion for the driveway and beyond. This bike is fitted with an easy to use single-speed drive train and mini-rider settings. 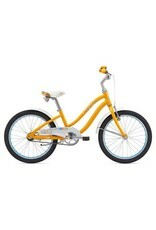 Designed for safety, stability, and comfortable pedaling. Complete with a bell that lets everyone know she’s on the move.